A simple announcement for all of you. 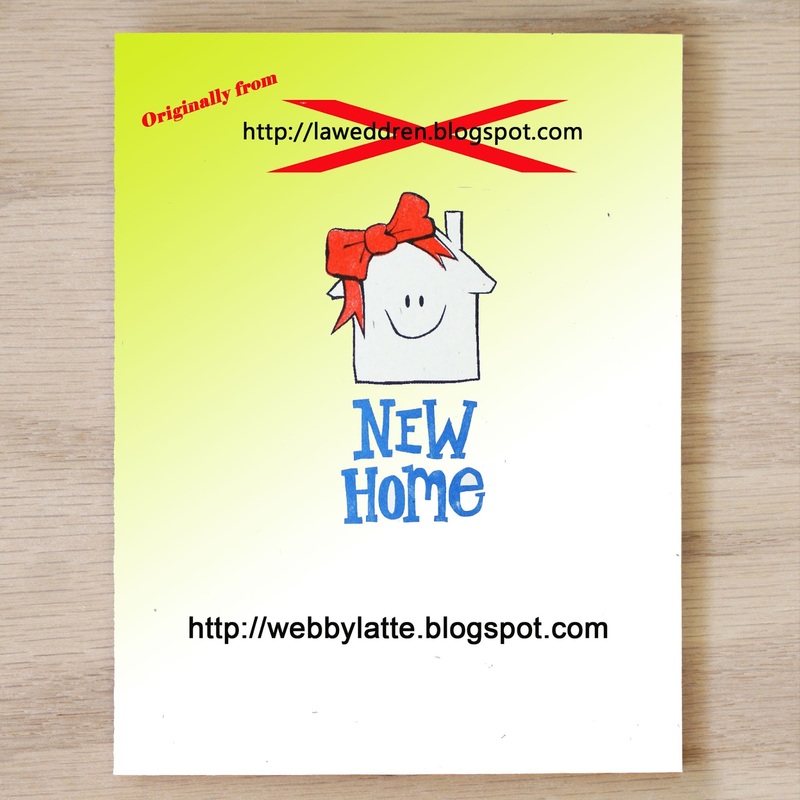 Signature Webby Latte is no longer used http://laweddren.blogspot.com. However, all of our web data and images are migrated to our new URL.